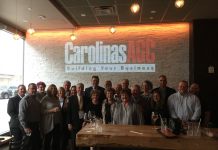 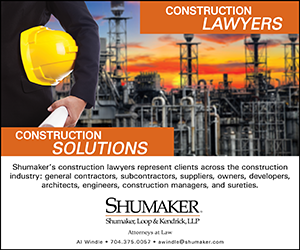 At least 700 people are expected to attend the largest-ever Associated Builders and Contractors (ABC) Carolinas Excellence in Construction Awards in Charlotte on Nov. 19. 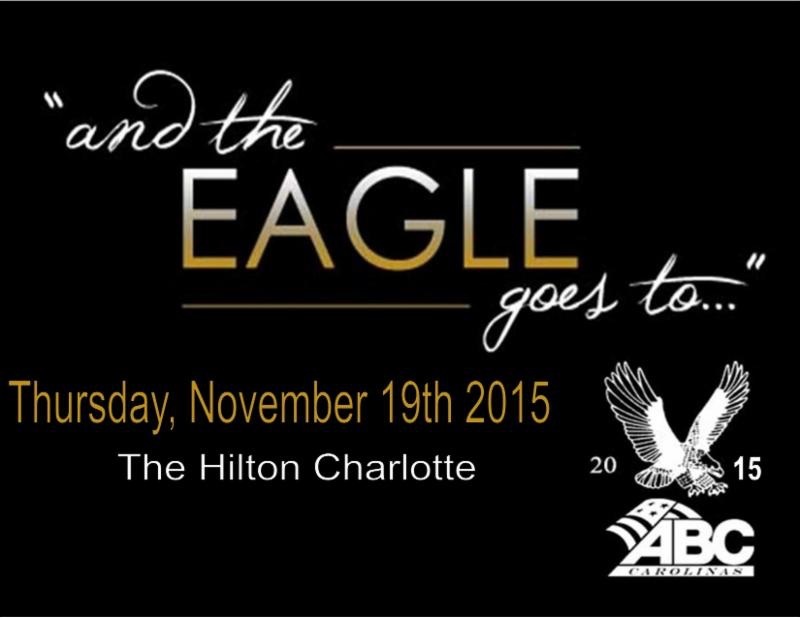 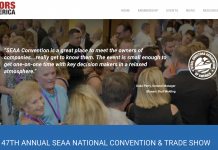 The 14th annual event includes an Industry Showcase and will introduce additional awards. 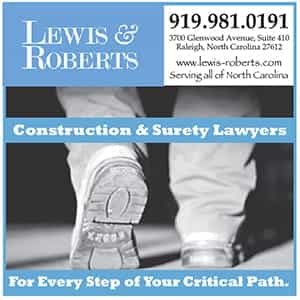 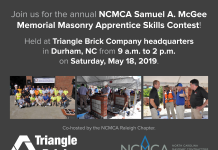 North Carolina Construction News (NCCN) has published the official awards brochure and will post it (and the winning results) following the event. 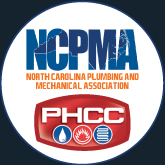 Bob Kruhm will represent NCCN at the gathering at the Hilton Charlotte.